I Grappoli DiVini is a B&B in Viarigi (province of Asti) and in the heart of Monferrato: it is a nice farmhouse with big swimming pool and large places, ideal for relaxing vacation, for a romantic escape or for a weekend in family. B&B Grappoli DiVini has got three double rooms on the second floor and are equipped with all comforts: air conditioning, private bathroom, balcony with panoramic view on the Monferrato hills. The facility has an equipped kitchen, available to the cooking courses suggested by StayDo, a Breakfast Room for buffet breakfast (coffee, tea, biscuits, honey, juices, cakes and organic jams) and with a coffee machine, a kettle and a microwave oven. 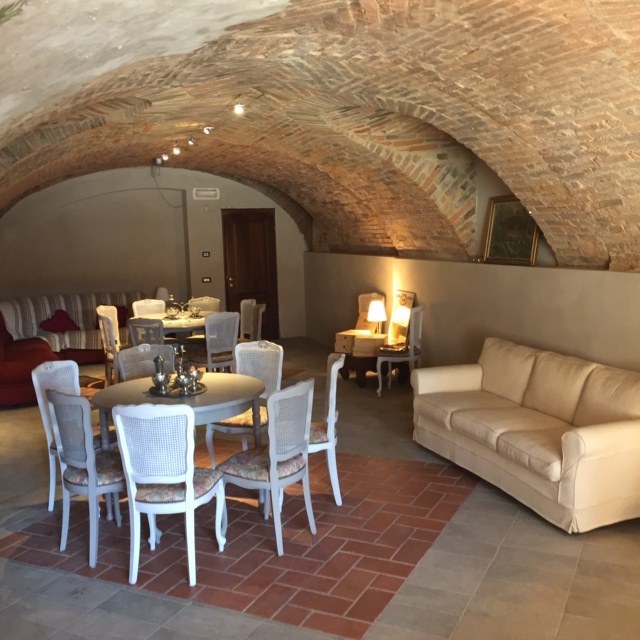 In addition, inside the Bed&Breakfast there is a cellar for piedmontese wines and territory products tastings, a playing room for children, a comfortable bike area, a relaxing room and a multifunctional fitness room. Outside, instead, the garden with solarium area and large swimming pool are the ideal place to enjoy relax and the sun the warm summer days. I Grappoli DiVini is situated in a strategic position and extremely suitable for those who want to discover Monferrato and to do recreational and sports activities. Out of the B&B there are Nordic Walking, Mountain Bike and Golf pahs easily approachable and perfect to stay in nature, it is possible to organize guided visits in wine companies, grappa companies, infernot (the typical cellar in Monferrato) and medieval castles, but also creative workshop, horse riding courses, yoga and activities for children. 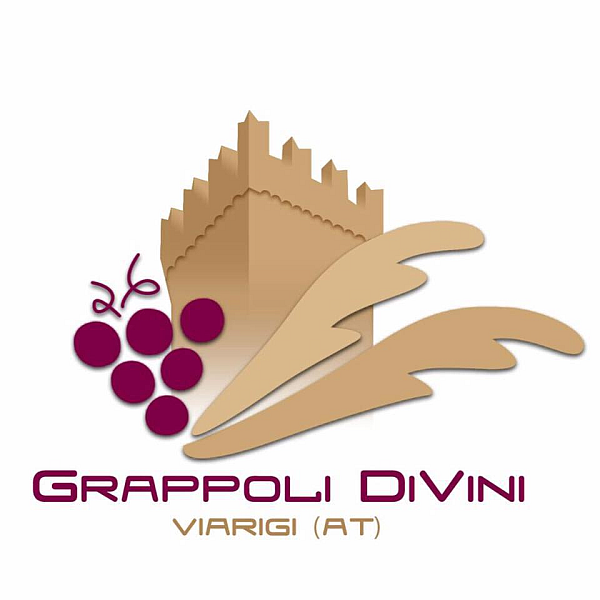 For your next vacation in Monferrato, come in Viarigi and let you pramper at I Grappoli DiVini! Cantina a volta in mattoni a vista. Servizio al piano, collegamento alla cucina con saliscendi per vivande. La cantina è fresca d'estate e riscaldata in inverno. Illuminata con faretti a led e lampade per creare un'atmosfera calda e accogliente. Pavimento in pietra e mattoni rossi. La cantina è arredata con sedie e tavoli e un comodo divano. Ulteriore attrezzatura a seconda della disponibilità.